Pubs, bars and restaurants are being encouraged to kick start the spring and summer in style by celebrating two classics – the Buffalo Trace Mint Julep and the Kentucky Derby. 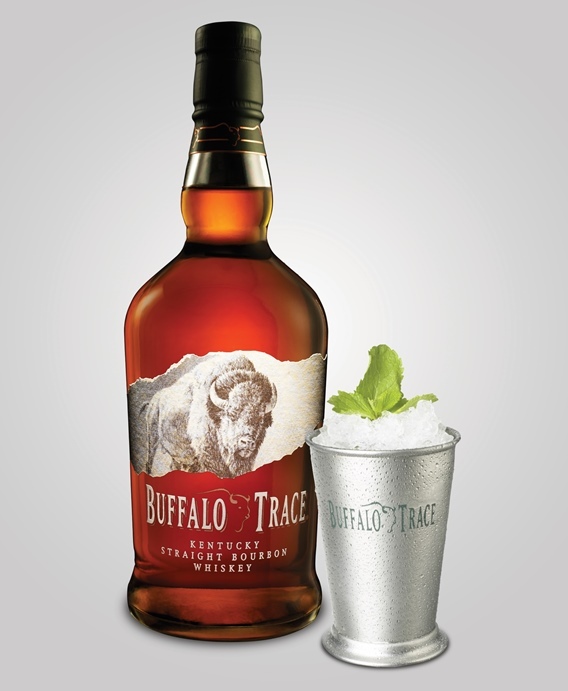 Hi-Spirits, UK distributor of Buffalo Trace Kentucky Straight Bourbon, is promoting the mint julep as an ideal warm weather drink. Made with bourbon, fresh mint, sugar and plenty of ice, a refreshing Buffalo Trace Mint Julep is simple to make, and a profitable on-trade serve. Selected bars are being offered a sales incentive, with an all-inclusive day at the races on offer for two team members. There are three prizes up for grabs; two will go to the venues which sell the most Buffalo Trace Bourbon in April and May, with the third going to the venue which comes up with the best display. With the Mint Julep one of the signature serves at the Kentucky Derby, Hi-Spirits is encouraging bars to celebrate the spirit of the classic race with their displays. This year’s event takes place on May 6 and 7 at the Churchill Downs track in Louisville, Kentucky, close to the Buffalo Trace Distillery. Pubs and bars not involved in the incentive can still make the most of the opportunity to serve Buffalo Trace Mint Juleps, with POS support available from Hi-Spirits, including the iconic Buffalo Trace Julep Tins. The incentive will be based on the percentage increase of Buffalo Trace in April and May compared to the previous two months. Each venue will receive a full POS kit including julep tins, playing cards, posters, and chalkboards. The prize will be an all-inclusive day at the races for two people, including food, drink, entry and transport. RECIPE: Mint Julep Perfect Serve: 50ml Buffalo Trace, 8 mint leaves, 10ml sugar syrup and crushed ice. Top with soda water for a long drink. Minimum orders apply to receive Buffalo Trace POS. For details, please contact Hi-Spirits on 01932 252 100, email info@hi-spirits.com or see www.hi-spirits.com. Hogs Back Brewery is to put Hogstar English Craft Lager into cans. The new 330ml format meets the growing demand for craft beer in cans, and will be available from March. Hogstar is a 4.5% ABV lager which is brewed with five different hops and selected herb extracts, matured for over a month to allow flavours to deepen. The beer is lightly filtered and unpasteurised for a fresher taste. 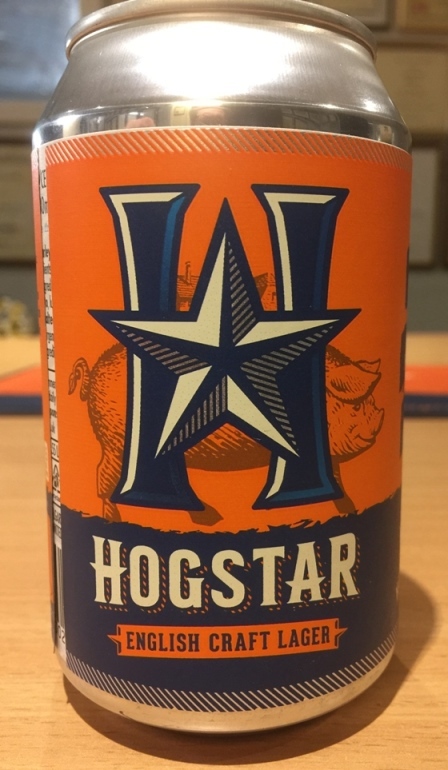 Launched in 2013 in keg and bottles, Hogstar has quickly become one of Hogs Back’s most popular beers, with stockists of the bottled version including Tesco, Waitrose, Co-op, Matthew Clark, Majestic and JD Wetherspoon. It won a Gold Medal at the Society of Independent Brewers’ National Keg Beer Competition last year. For the launch of the cans, Hogs Back has updated the Hogstar brand identity to reinforce its English provenance and craft-brewed credentials. The new design will be rolled out to the draught and bottled formats. Hogs Back Brewery managing director Rupert Thompson said, “The image of cans has completely changed over recent years among discerning beer drinkers, and it seems the right pack format for Hogstar as one of the new generation of high quality, high flavour craft beers. Henley brewer and pub operator Brakspear is brewing Brakspear Mild at its Bell Street Brewery to the original recipe for the beer, which was last brewed in 1996 at the New Street Brakspear brewery in the town. 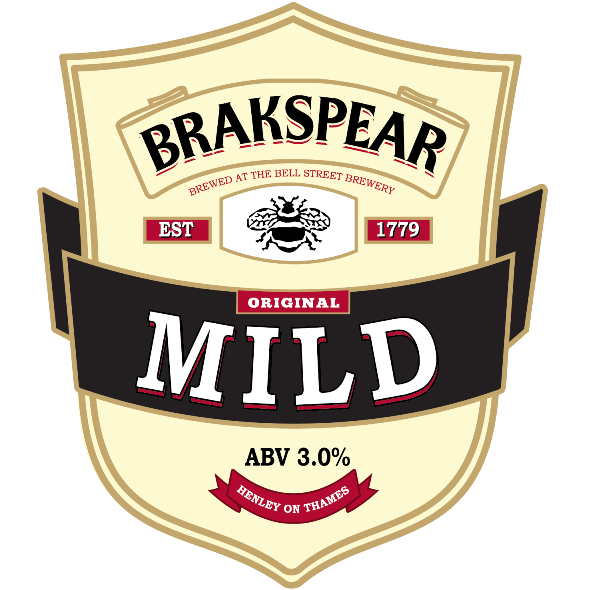 As well as the Perch & Pike, Brakspear Mild is currently available in around half a dozen pubs in and around Henley. 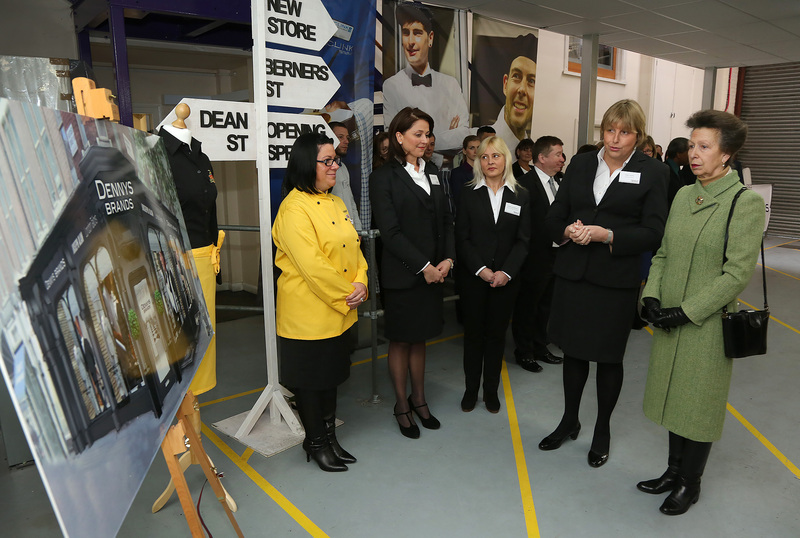 Hospitality uniform specialist Dennys Brands welcomed HRH The Princess Royal to its head office to mark 186 years of combined service between six long-serving employees, as a testament to the family values the company embodies. The visit to Dennys Brands head office and distribution centre in Leatherhead took place on Tuesday 16 February. Established for over 176 years, the company was granted a Royal Warrant by HM The Queen in 2013 as suppliers of catering clothing to the Royal Household. The Princess Royal met employees and was interested to learn how Dennys has expanded over recent years. With Joseph Alan and London Tailors joining the Dennys family of brands, Dennys is now the go-to company for stylish uniform design of the highest calibre – providing bespoke and made-to-measure uniforms to the hospitality industry. Her Royal Highness learnt from Master Tailor, Roger Gustavson, the difference in construction between a bespoke and made-to-measure suit and demonstrated considerable knowledge of textiles. Dennys has had a shop in Soho since 1840, close to the heart of restaurant and hotel life. Now, after only a short delay of 176 years, their second store in Berners Street, W1 will open in April. This will be a flagship store catering for the ever expanding hospitality industry. Made-to-measure suits, shirts, shoes, stylish aprons and accessories will be under one roof in the new shop. Manager Pam Harte and her team told The Princess how excited they are to be having this new challenge. The visit ended with Her Royal Highness presenting long service awards to those with over 20 years’ service and she unveiled a commemorative plaque and wished Dennys and all their staff continued success. Contemporary Italian restaurant brand Gusto has boosted bookings and increased revenue thanks to an updated social media strategy implemented by digital marketing specialist Airship. In a three-month trial, Gusto, part of the Living Ventures group, saw revenue from bookings through social media increase by more than £20,000 a month across its 12 restaurants. Offering a combination of classic and contemporary Italian dishes, Gusto’s restaurants are inspired by the traditional Grand Cafés of Europe. Such grand sites require plenty of customers to fill them, and with social media increasingly important to the casual dining sector, Gusto turned to Airship. The Airship strategy has significantly increased customer engagement with Gusto across key social media platforms Facebook, Twitter and Instagram, and trained Gusto staff to post messages, pictures and offers more effectively. Crucially, this has not only seen an increase in the number of followers for each Gusto restaurant, but, as the revenue figures demonstrate, has also led to an impressive uplift in the number of customer engagements that convert to bookings. 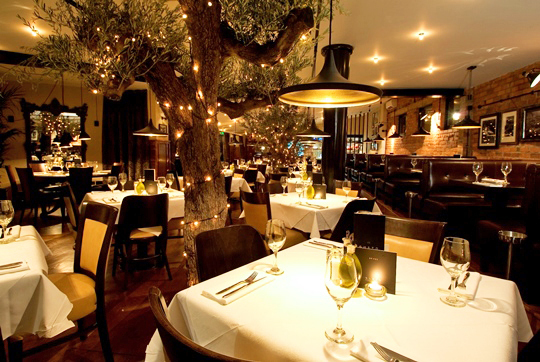 A 96% conversion rate of attributable social media traffic to the Gusto site into bookings. Jon Batty, content services director of Airship, said: “Social media has changed the way consumers engage with brands, including restaurants. Any strategy has to be two-pronged; it has to offer consumers interesting and engaging content, but that needs to be balanced with content that converts into revenue, in this case in the form of restaurant bookings. “We’ve worked with Living Ventures for some time, but every brand is unique, and in the case of Gusto we worked with their restaurant teams to ensure that the content, timing and consumer appeal of their social media post was focused on persuading customers to book a visit to ‘their’ Gusto. As the UK’s love affair with gin continues, drinks marketing and distribution specialist Hi-Spirits has further strengthened its portfolio with a deal to supply Brooklyn Gin to the UK on-trade and off-trade. 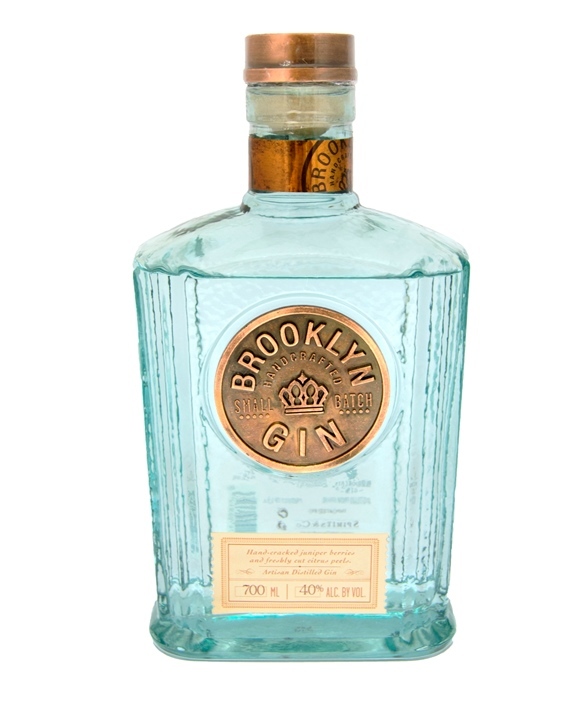 Brooklyn Gin is handcrafted in New York using artisan methods and the finest natural ingredients, including fresh, hand-cut citrus peels and hand-cracked juniper berries and a neutral spirit made from corn grown in upstate New York. The flavour is fresh and complex, with juicy citrus notes that enhance both classic and contemporary gin serves. Dan Bolton, managing director of Hi-Spirits, said: “Gin has been through an astonishing renaissance over past few years. Consumers love classic serves such as the gin & tonic, martini and negroni, as well as the innovative new serves continually being developed by mixologists. “Brooklyn Gin is a wonderful addition to our portfolio, allowing operators to offer a craft brand to customers for whom provenance is part of the enjoyment of drinking spirits at home or out with friends. RSP for Brooklyn Gin is £40. Signature serves for the brand are the Brooklyn Gin Martini and the Bee’s Knees. Stir over ice, strain into a chilled cocktail glass, garnish with a twist of lemon, or for a Brooklyn variation, a fresh kumquat. Shake with ice, strain into a cocktail glass and finally, garnish with a twist of lemon. The Hi-Spirits portfolio also includes Broker’s London Dry Gin, Blackwood’s Gin, Gin No.209, Langley’s No 8 Gin, and King of Soho Gin. For more information, contact Hi-Spirits on 01932 252100, email info@hi-spirits.com, or visit www.hi-spirits.com.